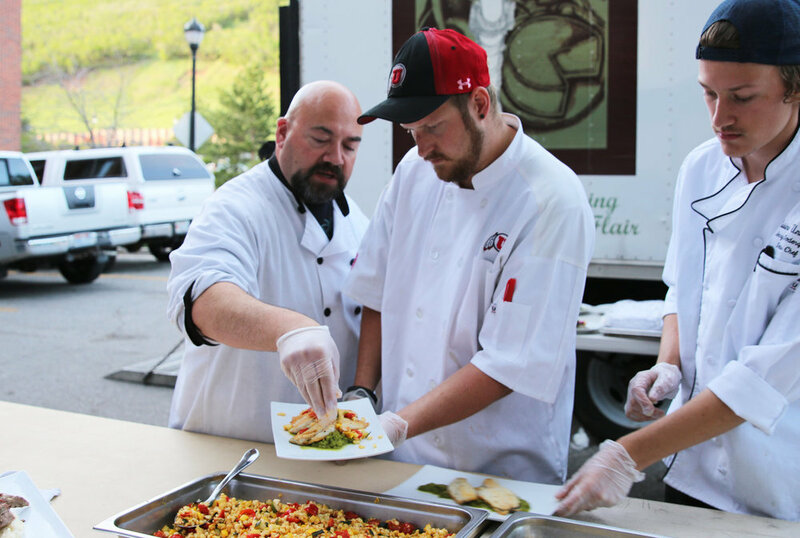 Event catering and design in Salt Lake City and Park City, Utah, with pictures of hors d’oeuvres, entrees, desserts, florals, weddings, and special events. 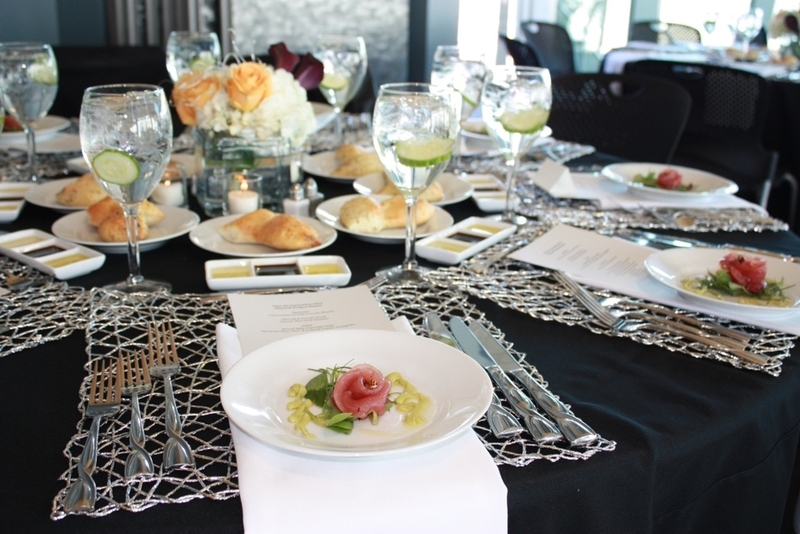 Whether your event requires passed hors d'oeuvres, a plated appetizer, or bite-sized items for a buffet, our culinary team can provide a wide variety of small bites for any occasion. For a perfect start to any meal, we hand craft our salads with fresh produce and artisan ingredients. We can also provide a variety of cheeses and small bites to impress your guests. The entrée should be the star of the show, and our professional chefs can make sure of that. 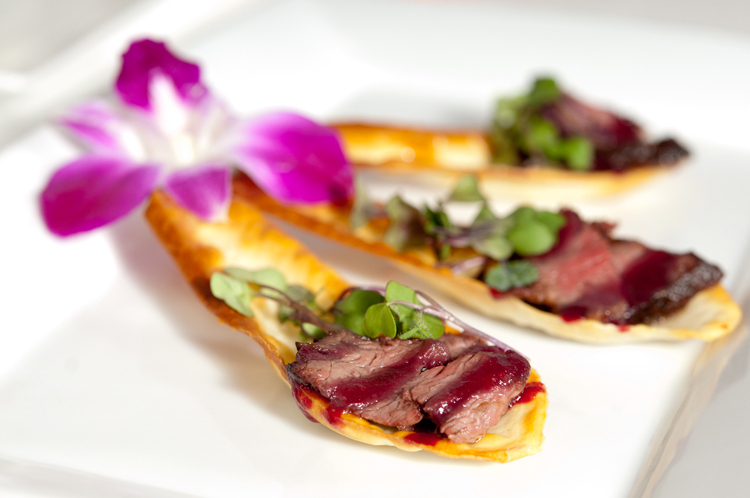 We can create a menu customized to your specifications, whether vegetarian or gluten-free. Our unique options are sure to please. 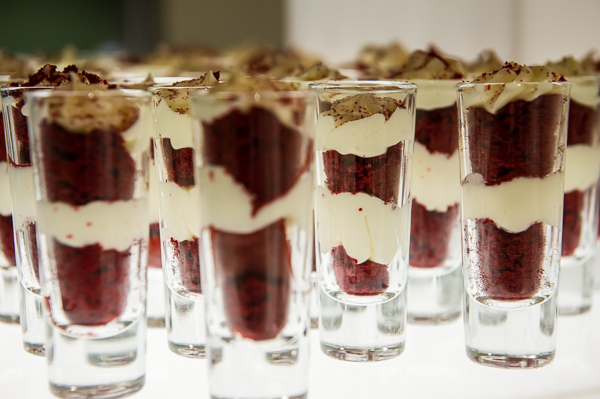 The finale to every event must be one of our scrumptious desserts. All our desserts are made in house and offer an array of delectable choices. 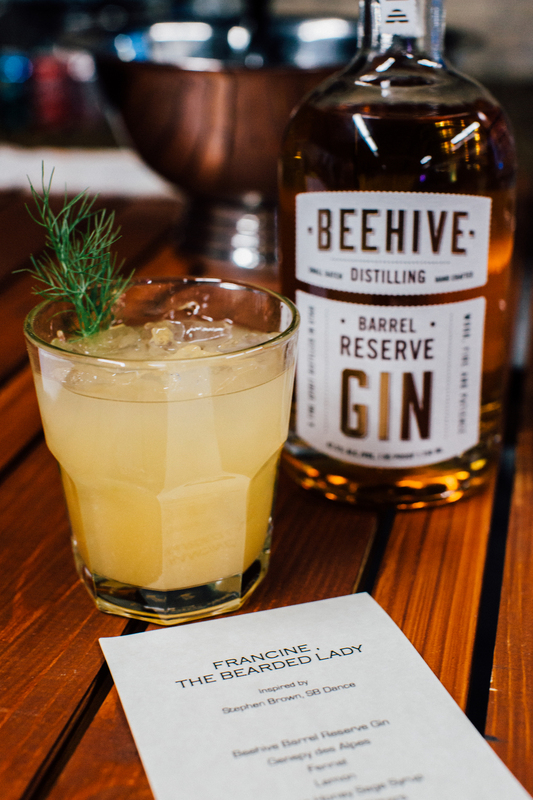 A meal is never complete without a good drink. From house-made lemonades to full-service bars, we can provide any liquid refreshment you desire. Our bartenders are professionally trained and certified. 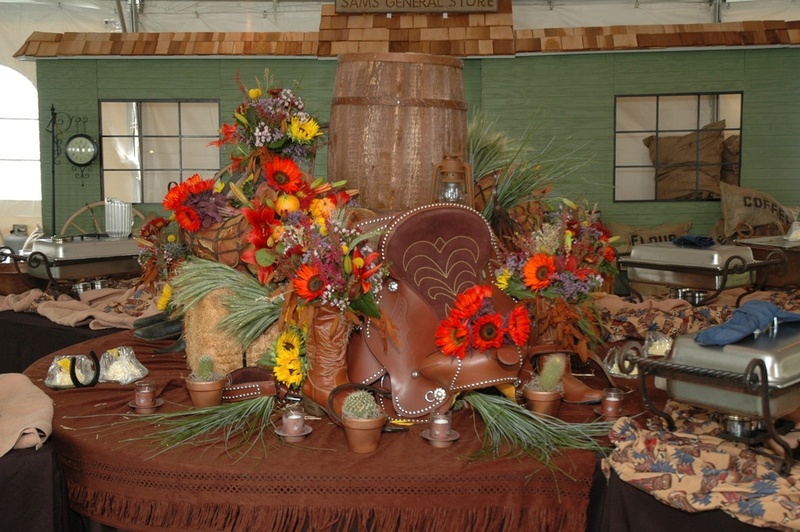 Our beautiful floral arrangements and creative table centerpieces complete the look for every occasion. 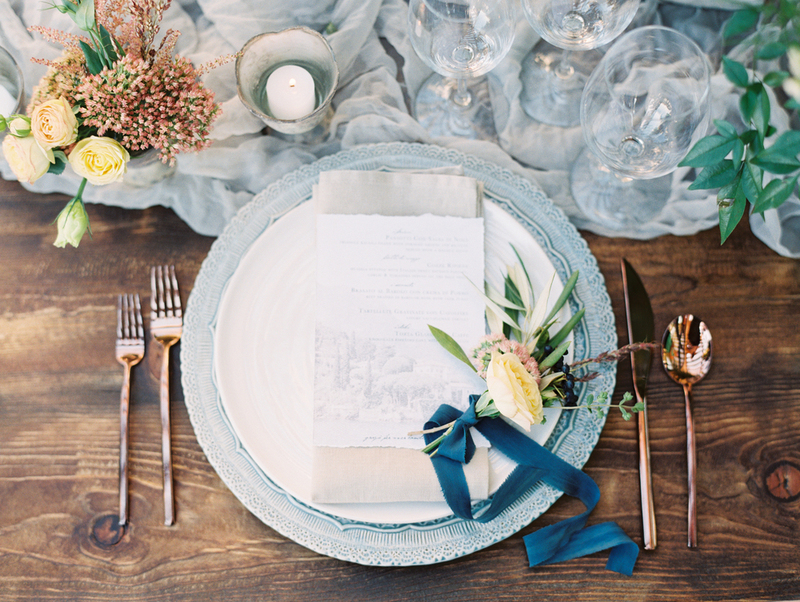 A special event is a unique experience to celebrate an important occasion. 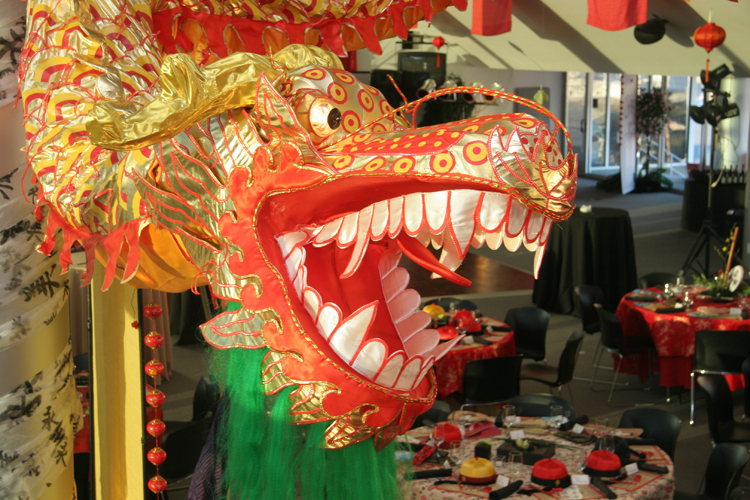 Think outside the box to transform any location into a special event. 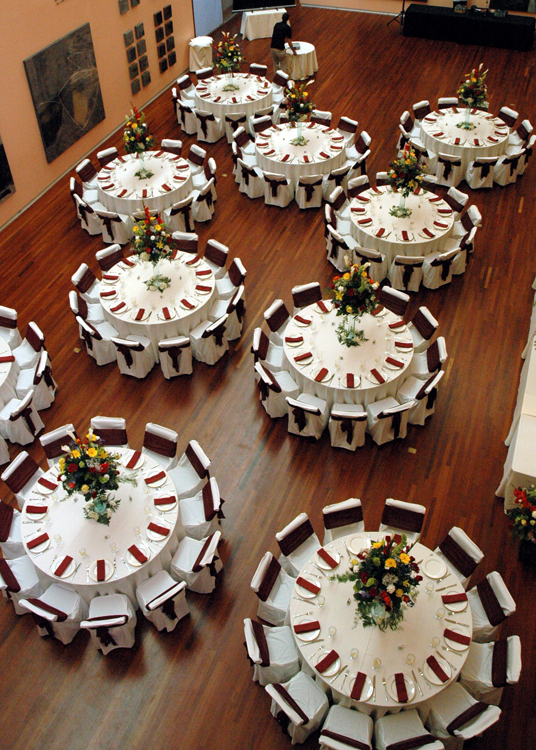 With designated event coordinators for every event, equipment rentals, and a variety of décor packages available, we can help ensure your event is one every guest will remember for years to come. Your wedding day is one of the most important days of your life, and we are here to help you make it extraoridnary. 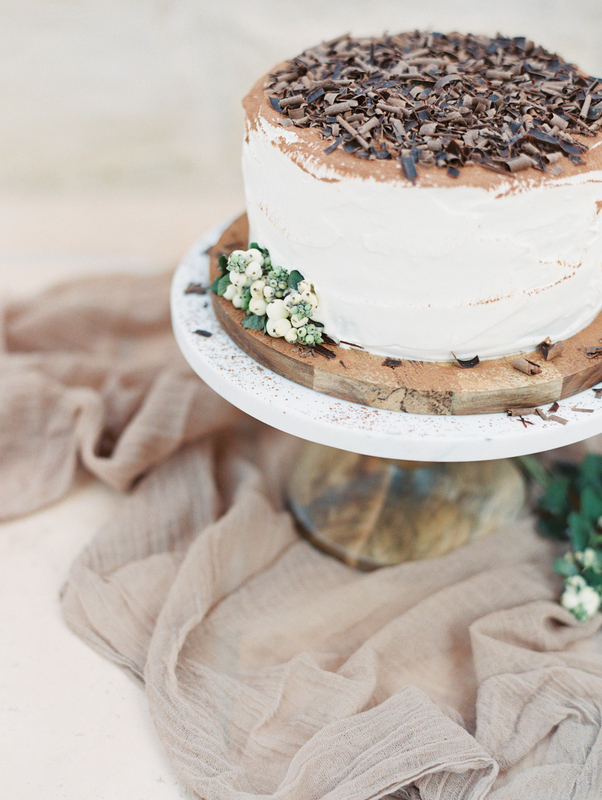 From the perfect meal and cake to venue and event services, we can help you plan all aspects of your dream wedding.